Specifications︰ The specifications can be made according to request. 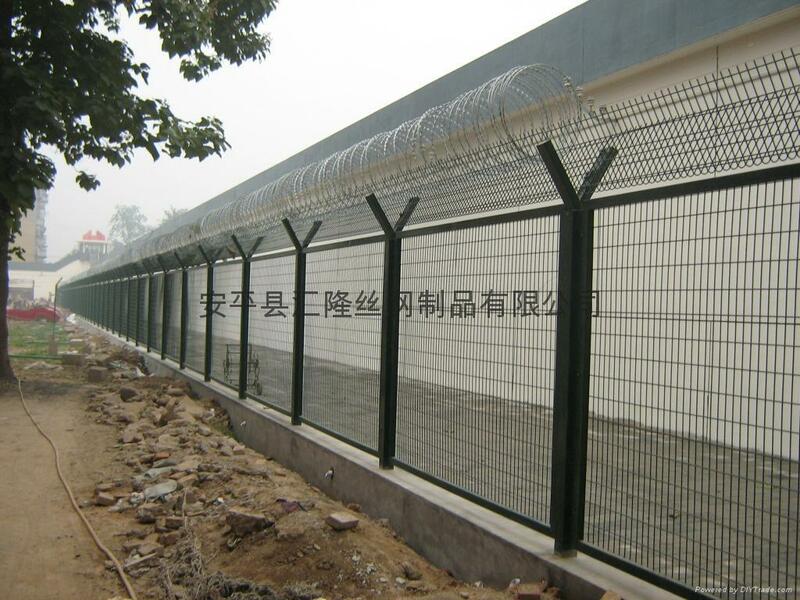 with"V" shape panel and croc rezor wire on the top as an security barrier option. 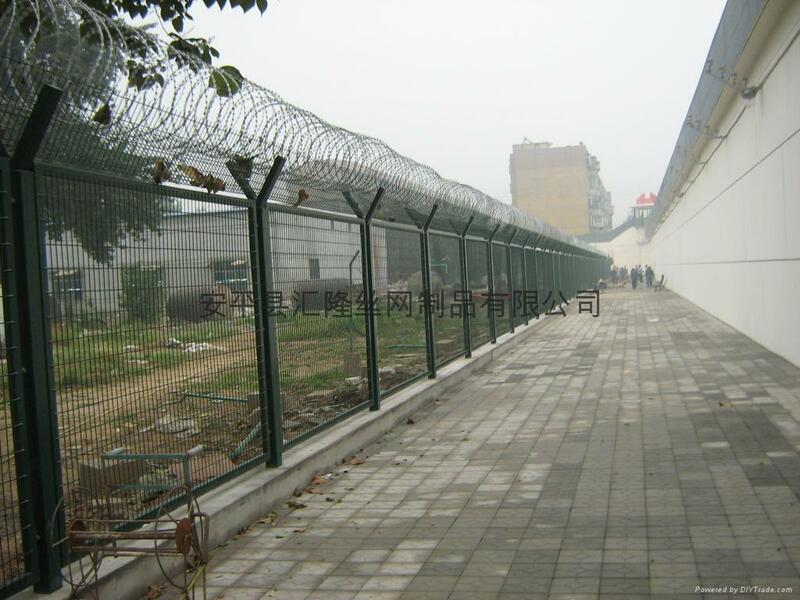 Advantages︰ This security fencing is more streng and effective deterrent against intruders. It can be offer in a rang finishes, such as Galvanized or Powder Coated.